Happy New Month Dearies, it’s April and it’s my Birth month!!! Yippee. I’m Pretty excited about this month and I hope you are too. The past few weeks have been really stressful for me but God dey!! 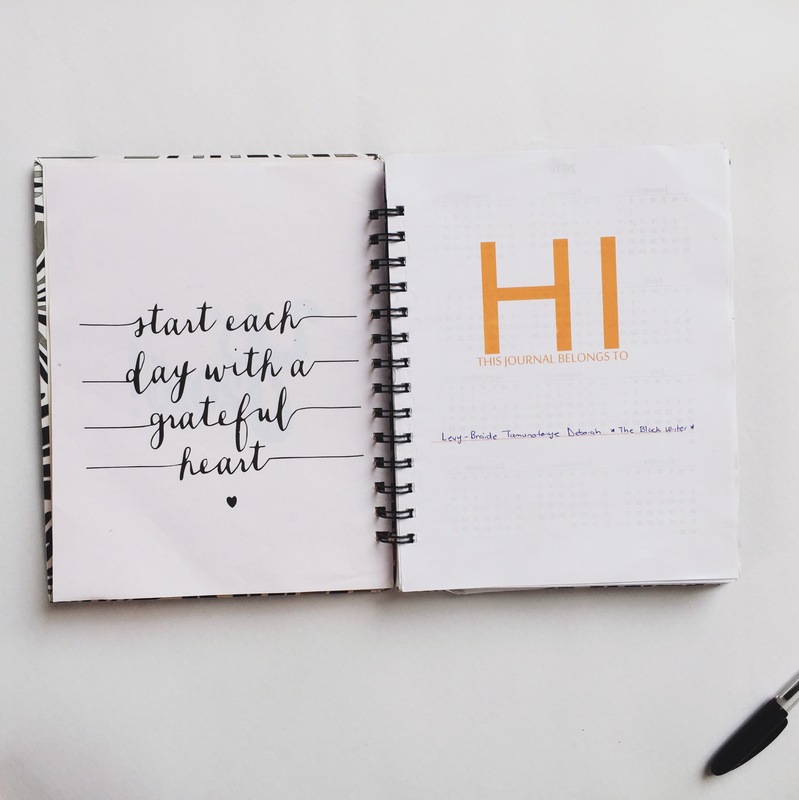 So today I want to review my HDHQ Planner which I feel is one of my best buys this year. Nice one Dee! 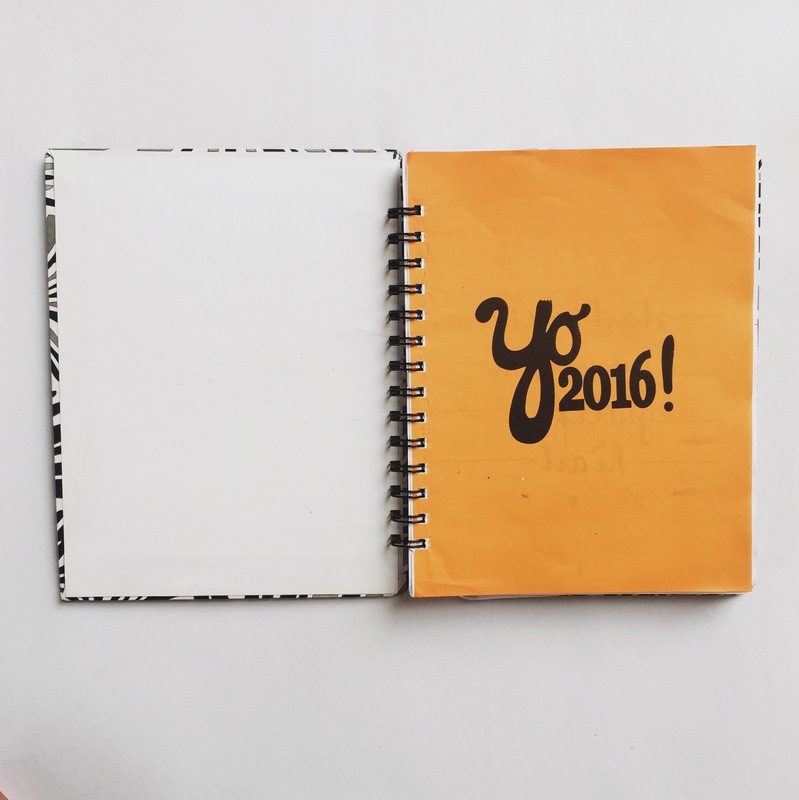 The Journal starts by introducing you into the new year with some swag, Mehn yo 2016! For some reason, any time I open it I just feel a Lil bit motivated. I guess that was the point of it. I like the fact it has a 2016 calendar and a page for goals. Sadly I don’t use the page because I already have a private prayer book where I wrote them down. I usually keep my journal on my bed, sometimes my friends open it and I really don’t want everyone seeing my goals. But I use the calendar regularly, esp to count my monthly cycle. The 2017 calendar, perfect and the fact I can always refer back to last year. There is also a page for important days and birthday. Most of the birthdays I want to remember are on my phone so I really do not utilize this page. But I would love a bigger space for important events as they occur, maybe in the monthly section. Last month something happened I wanted to remember; I actually wanted to describe it but so space for that. Although there are some empty spots for sketches, I just didn’t want to use it. Now to the parts I’m totally in love with, the monthly planner. There is a section for my monthly goals and that is pretty awesome!!!! I’m currently involved in a lot of activities and I have appointments all the time. This helps me plan ahead and ensures I don’t fix appointments on the days I already have one. 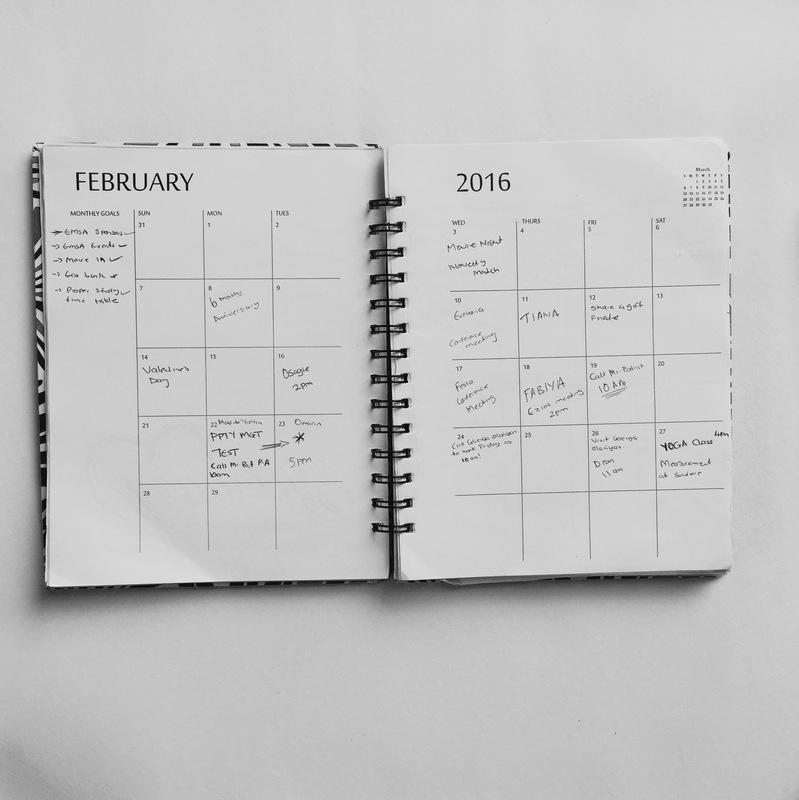 It’s not just enough to plan the month, the weeks are also as important. This is another favorite part. 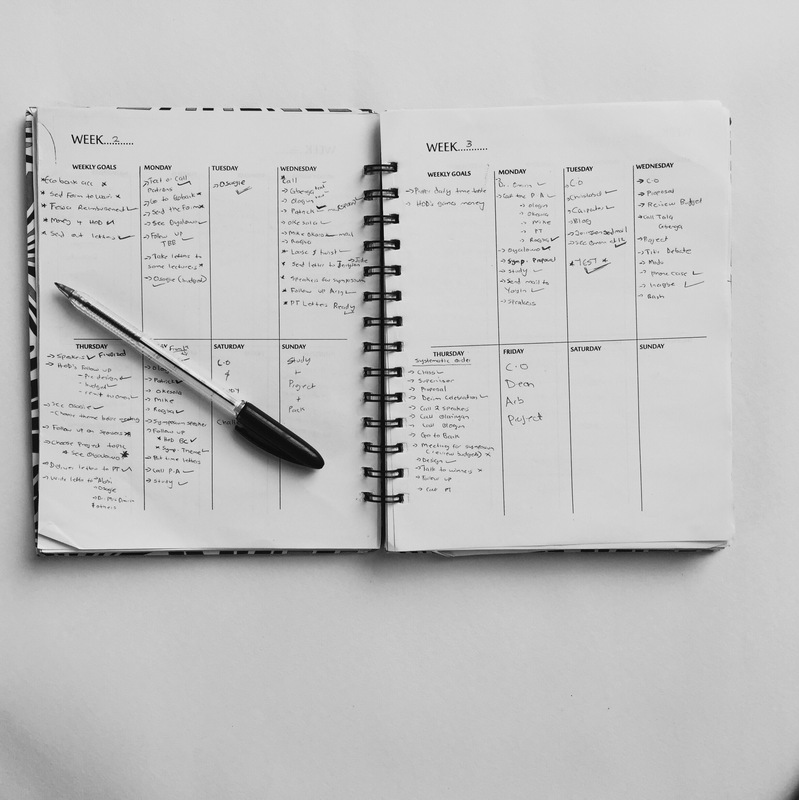 This weekly planner has kept me on track a lot of times. Sometimes you just want to note things down. Don’t worry baby, HDHQ planner has got you covered. And other times you just need to draw. You’re covered too. 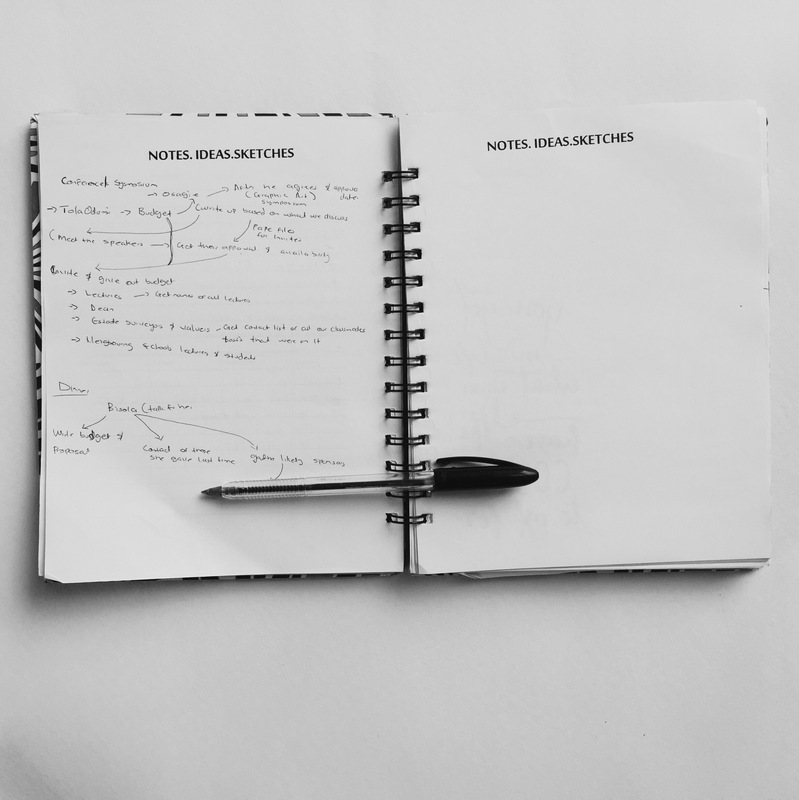 This Journal is a really good planning tool, and I feel everyone should own one. 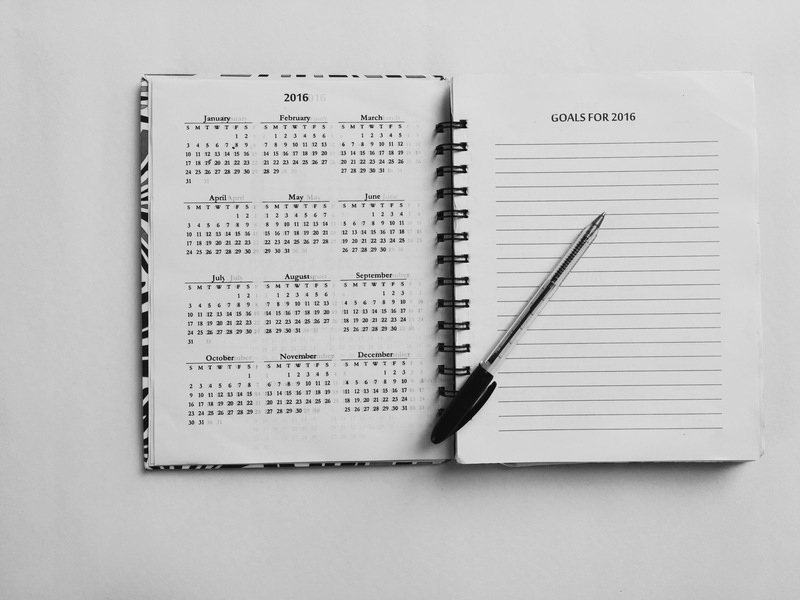 It makes planning easy and keeps you on track. I’m definitely getting it again in 2017. 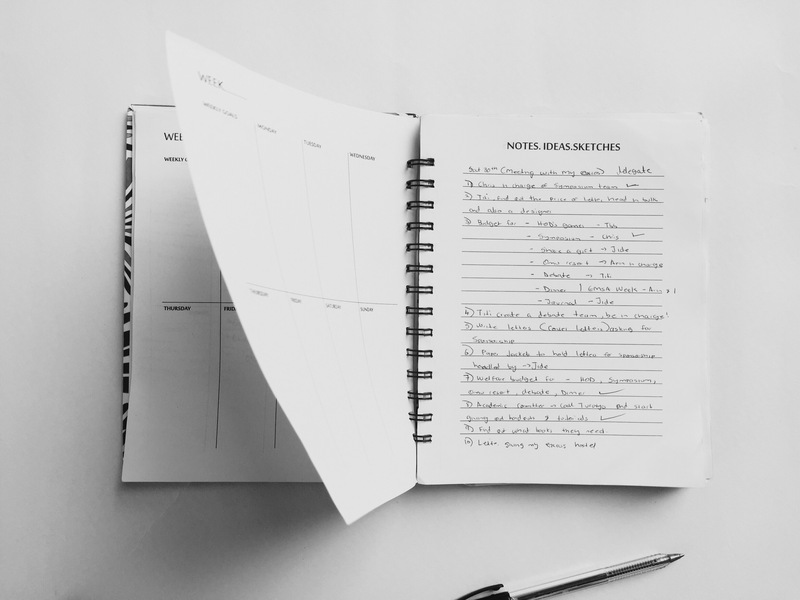 What do you think of the planner, do you have a planner already? Any similarities? 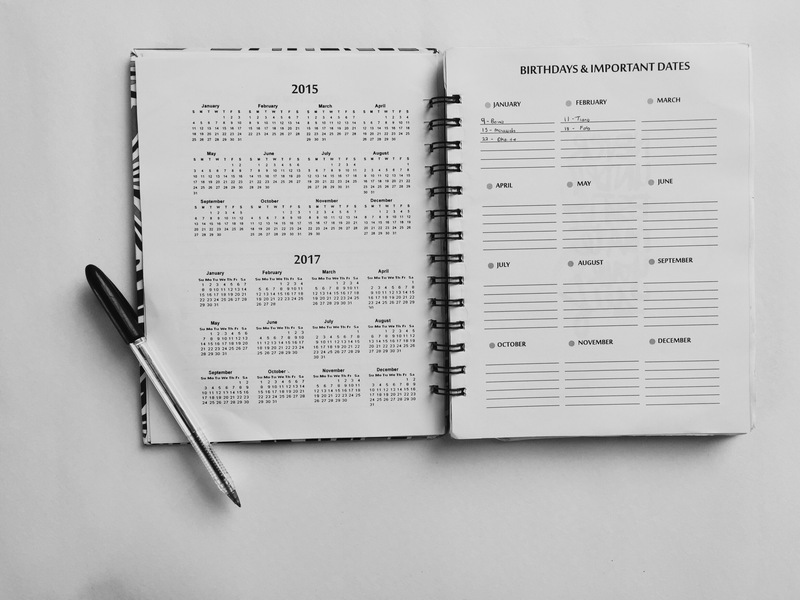 Do you have a HDHQ planner? If yes, please tell me about yours and how you feel about it. Thank you so much. Taking notes to improve next year’s. I love the pictures as well and the quotes are totally to inspire. Our email is Nikpogoods@gmail.com of hdhqgoods@gmail.com. Before Dee Mako released the planner I have been anticipating but then it was ready for sale and I found I couldn’t afford it at that moment. 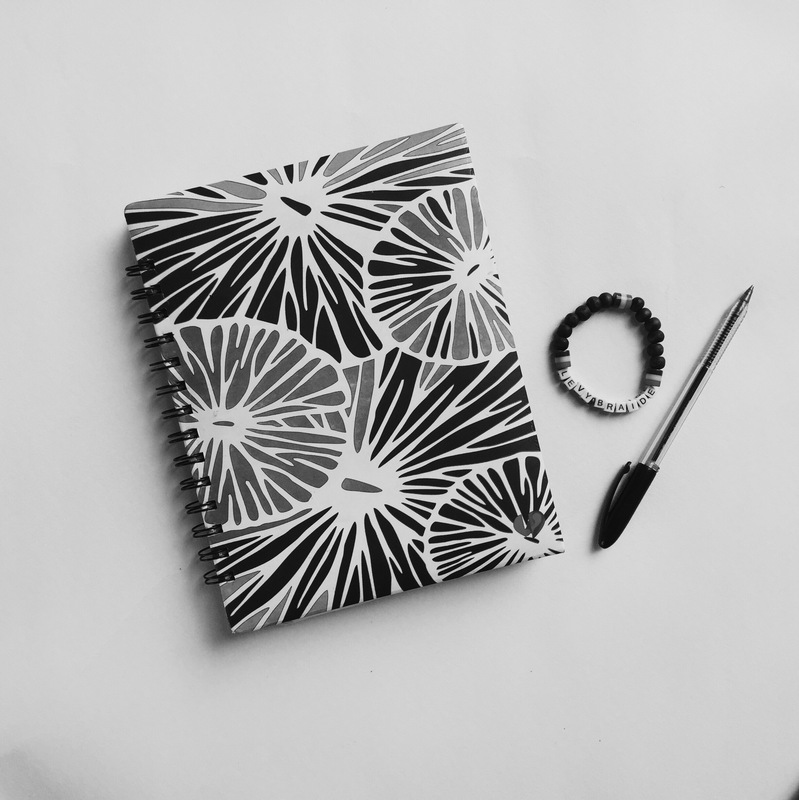 I have a personal journal but I’d love to have an HDHQ PLANNER so please please do a giveaway like Desola suggested on Instagram I’d be happy to partake and I’ll be stoked if I win. I also envy the fact that u av the Cassie Daves planner ? wish I could be you rn. Hahahahaha *hmmm thinking. Maybe I’ll do a give away. You don’t want to be me right now oh, too much stress in my life. Lol tell me about it everyone stressing rn b. We’ll scale through ?